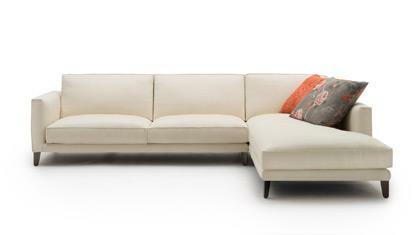 The coffee table Allin is ideal for your modern sofa. Add the item to your cart. Do you need some help? Do not hesitate to talk to us. We are please to assist you in answering all your questions. 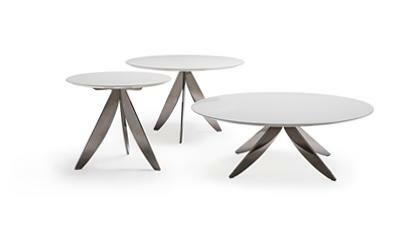 The coffee table Allin has rectangular shape with round edges which are perfect for young and modern environments. It has double surfaces, lower and upper, which allow an ideal space for books, DVD and magazines. The coffee table Allin furnishes easily modern environments thanks to a huge finishing and color range: it is available in matte or polished version as well as dyed walnut or wengé. Have your coffee table custom made and buy it directly online according to your needs. BertO Shop is online and you can find the quality of our fine upholstery tailoring. If you need some help or special sizes, please contact us. We will assist you in answering your questions.